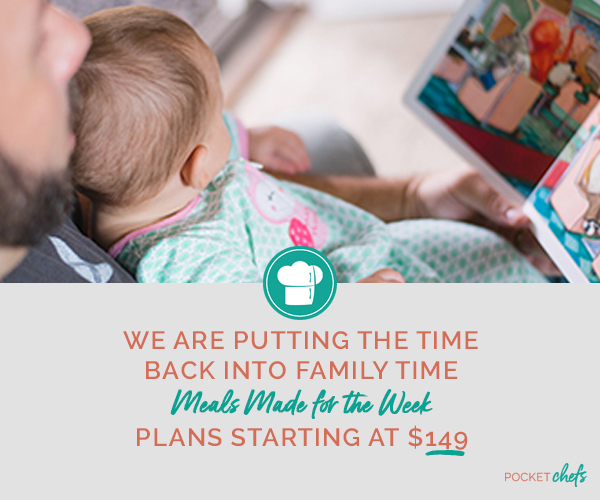 We put the time back in family time. 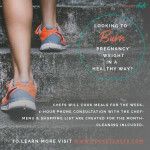 Pocket Chefs provides affordable culinary professionals to assist families with their everyday cooking needs. 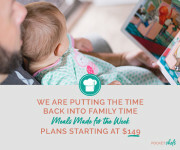 Our service is geared toward assisting families that are strapped for time and struggle with finding time to cook during the week. 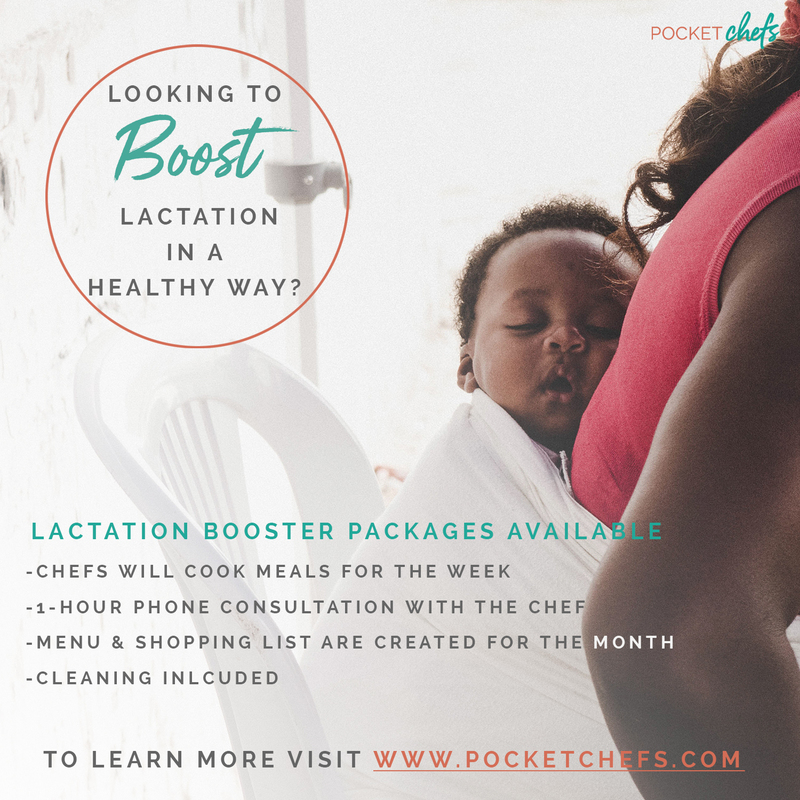 • Free phone consultation to cater to your specific dietary needs. 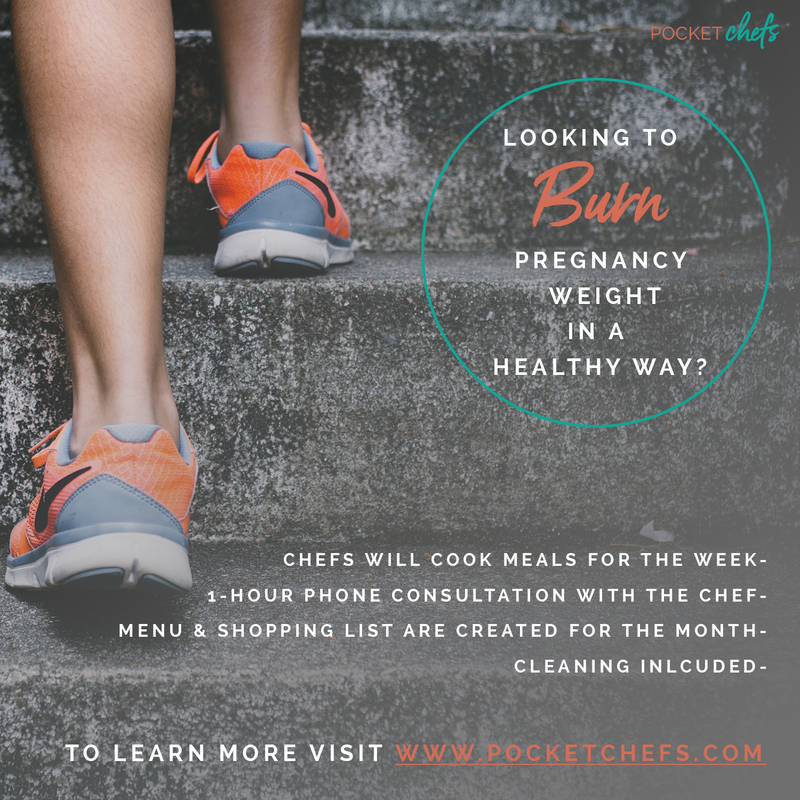 • Matched with an experienced ServSafe Chef. cook a week’s worth of meals. filled for the week too. • No hassle on clean up either, our cooks take care of that too. Sunday-Tuesday 10 a.m -8 p.m.